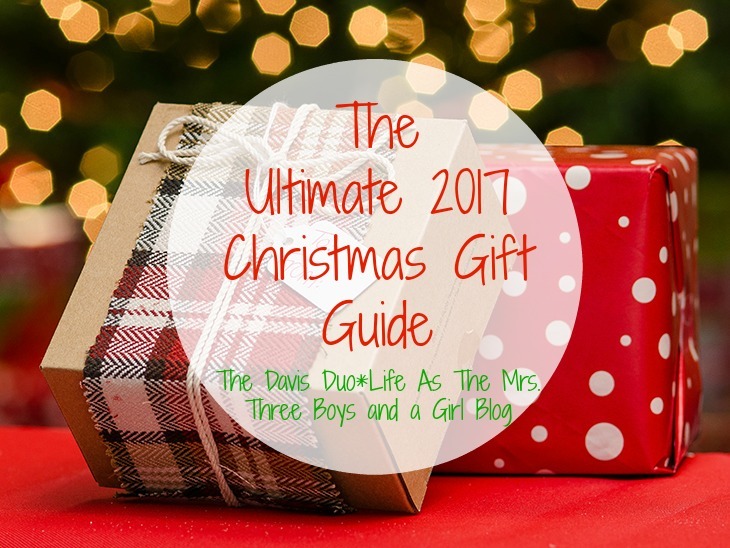 It's time for the final gift guide link up with Owen (The Davis Duo), Emily (Three Boys and a Girl Blog) and Brittany (Life as the Mrs.). This one is for stocking stuffers or hostesses. I love Sugar Fina and their candies. I get them for everything and they are starting to sell them in places like Total Wine. I always recommend the sparking gummie bears and the scotch chocolates. I only started using an apron when I cook or bake a few months ago, but I love it. I can wipe my hands on the apron after washing them, or to dust off the excess flour on my hands. I need to be better about wearing mine more, but I love it. I actually have two and this one is close to the one I have. I love tea towels and fun towels for my kitchen. I wouldn't mind receiving this as my hostess gift or in my stocking. So cute. 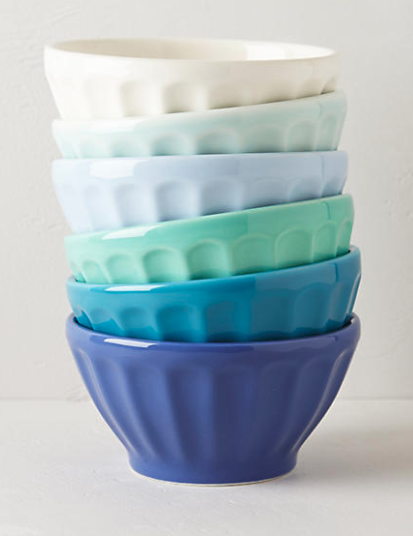 These bowls are the cutest and would brighten up any kitchen. 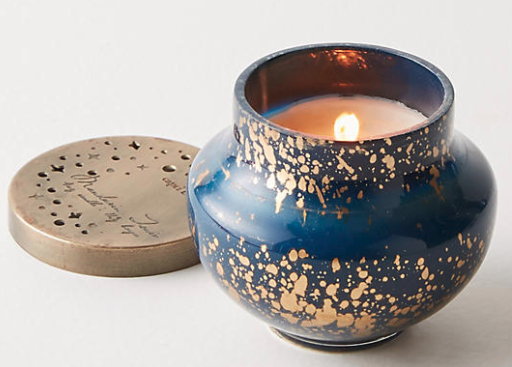 I am obsessed with the Capri Blue candle as it was in my Christmas Gift Guide for her and it is perfect for any hostess. 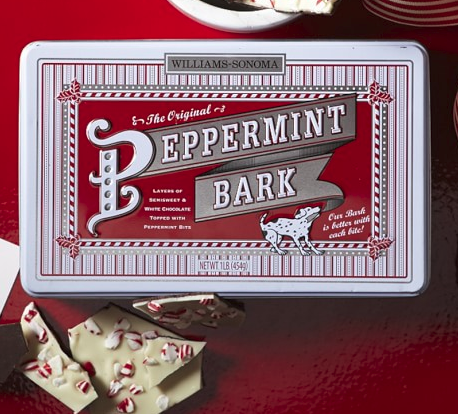 I love Peppermint Bark and the best comes from Williams Sonoma. Believe me, I have had my fair share. I always get a box for Christmas and share it. Soooo good. My brother-in-law loves it so much that he will eat a whole tin in one weekend. No joke. It is that good. 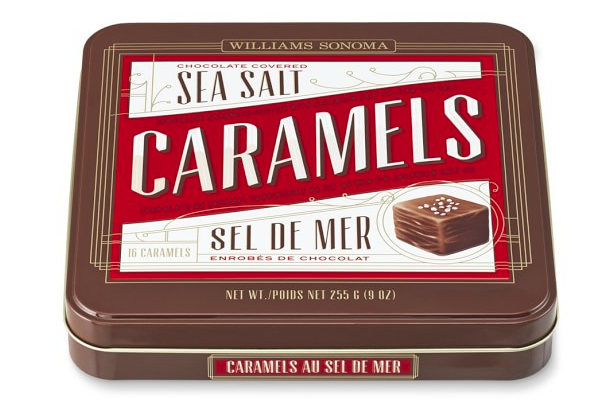 Another thing that I always must have during the holidays is the Sea Salt Caramels from Williams Sonoma. They are soooo good. I would eat the whole box if I could, but I usually don't and savor them since they are only around during the holidays. I am obsessed with a super soft blanket by Saranoni. 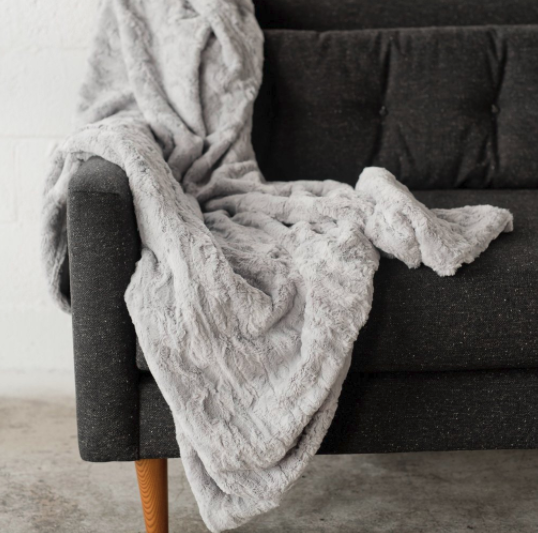 Another blogger friend introduced me to this company and I want all the blankets. We LOVE soft blankets and snuggle up in them every night. that is why I want all of these blankets. 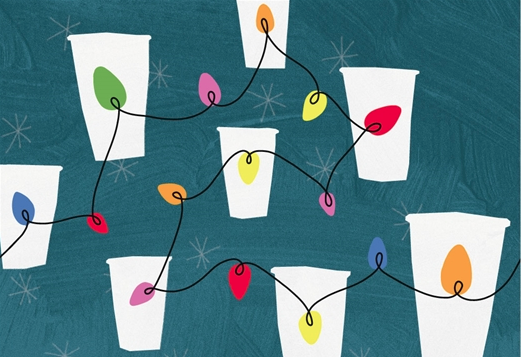 Who doesn't love free coffee or tea? I know I do and love getting coffee gift cards. such great ideas! I had some of that peppermint bark at a party last night and man it was so good! Thanks for linking up with us!! This is seriously such a great list!!! I think I'm going to grab some peppermint bark and those caramels! Oh great list. I so want to find those caramels in my stocking!! Oh yes and yes! This is fantastic! I should've thought to add the sugarfina! I think I need to get some peppermint bark! yum! It is the best. You won't regret it. I love that apron!! I've been wearing one more often lately so I would love that! Ooh sea salt caramels! Yes please. lol I'd also be really excited to get a cozy blanket. I would love it all as well! 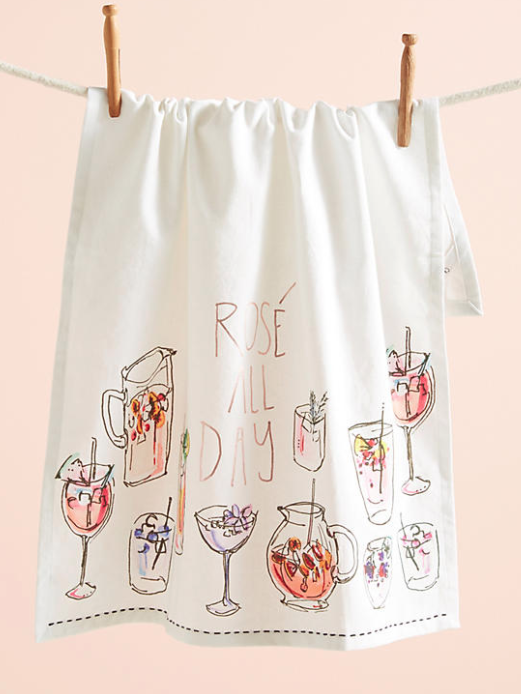 Anthro has the cutest towels- and YES to aprons. I only recently started wearing them too, and they are so handy! 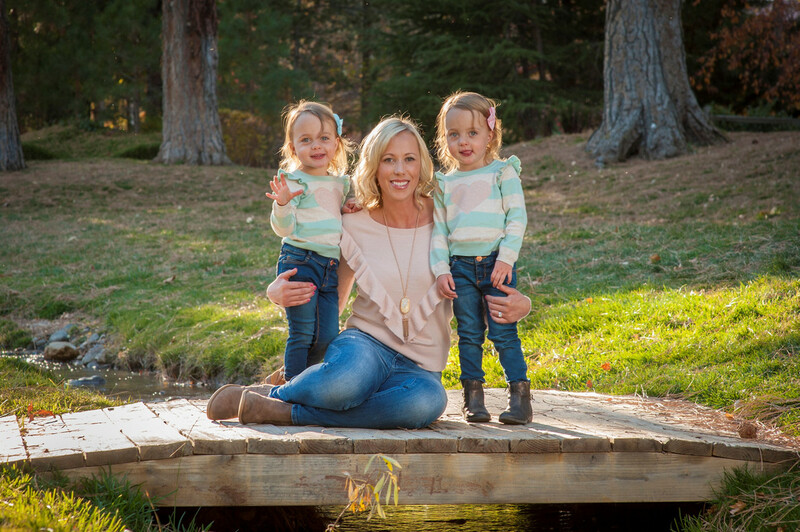 Thank you for linking up with us! These are all great ideas. We love the Williams-Sonoma Peppermint Bark in our house, and I need to get better about wearing my apron! I always forget about it and then end up with messy hands and lots of dirty paper towels. Starbucks Gift Cards are my fave. The bowls are very cute too! Ahhh the apron! I love it so much. Andy just got me one and I feel so official now when I'm baking and cooking. Such great choices! 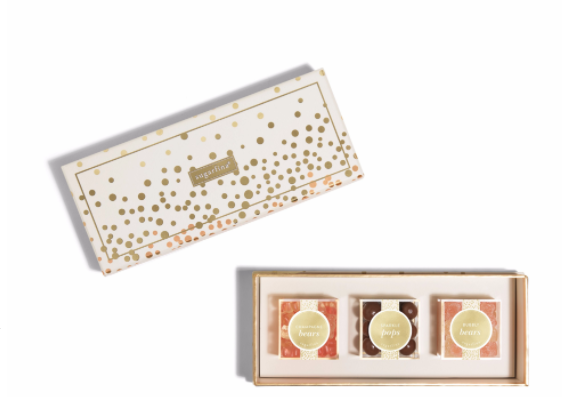 I have still yet to try sugar fina but I want to! I love gummy bears and theirs sound amazing. 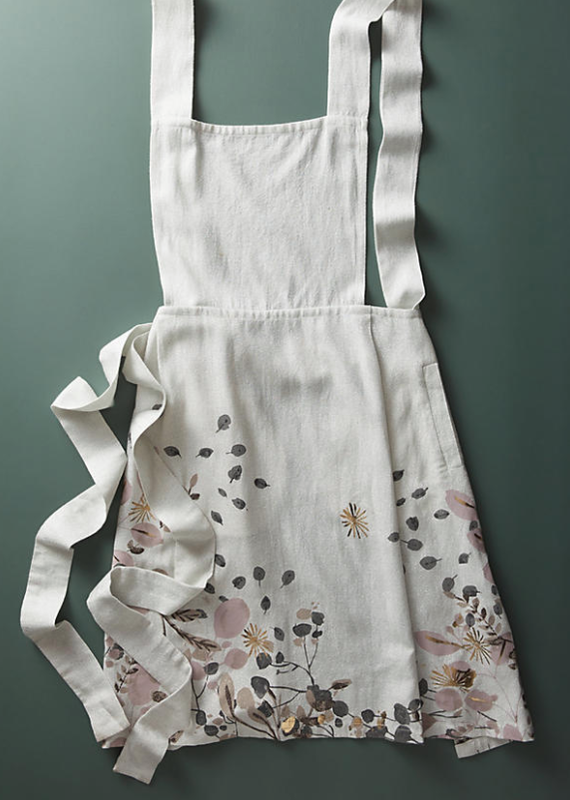 That apron and tea towel are so cute. I put the same Sugarfina set on my list :) That apron is such a good ideas, too! I know how much I love getting coffee gift cards so I always give them. Who doesnt love a good coffee for free!!! Anything Anthro is always a winner in my book! Fun list! These are great ideas! I love the apron. Great options here! I think a candle, or a set of bowls...all super cute and useful ideas!